Medical laser specialist for 10 years, laser diode, laser CO2 and Laser Er. Yag Nd.Yag , being trained in Peru and South America of laser equipment to doctors in operation and applications | Having a training in Lima Peru and outside the country. 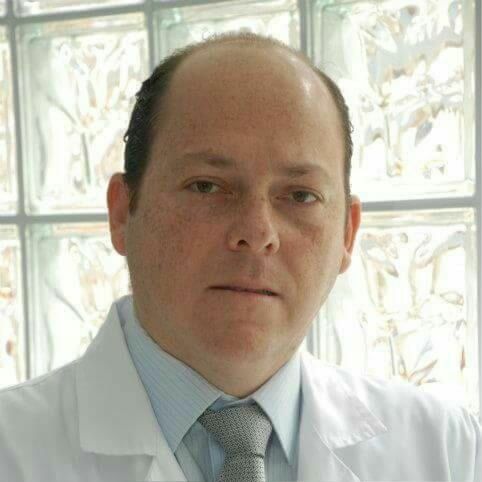 | University Ricardo Palma Lima- Peru Post Graduate University Cayetano Heredia Lima- Peru Post graduate assistant University Cayetano Heredia | Current job: Health Esthetic - Medical director performing gynecological and dermatoestic laser treatments | LASERGYN (www.lasergyn.pe) - Medical laser assistant gynecologico and dermatoestetico from 2014 to date. | Conducting training to gynecologists in the area of gynecological laser and performing treatments with gynecological laser and dermatoestics with laser Er.Yag Nd.Yag, laser diode and Co2 fractional laser.